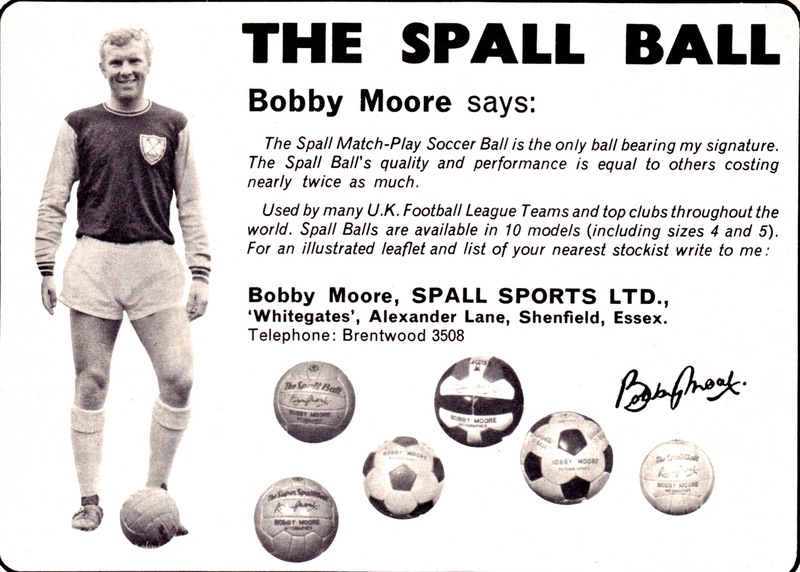 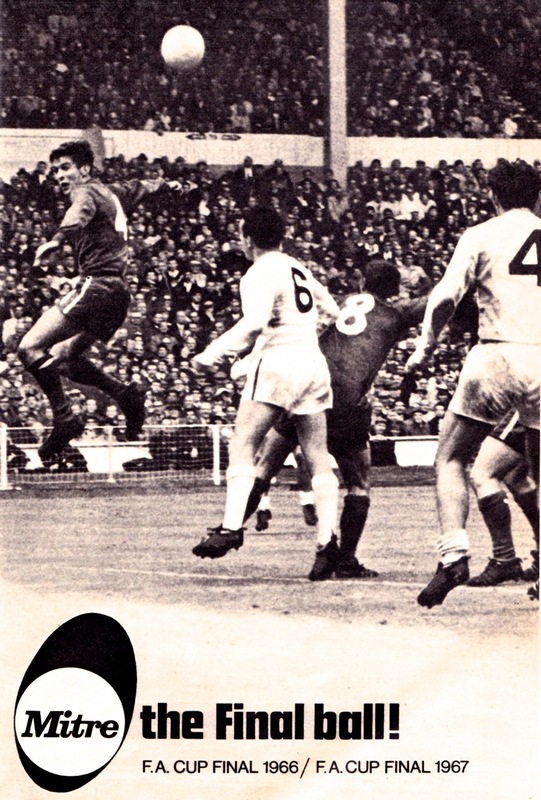 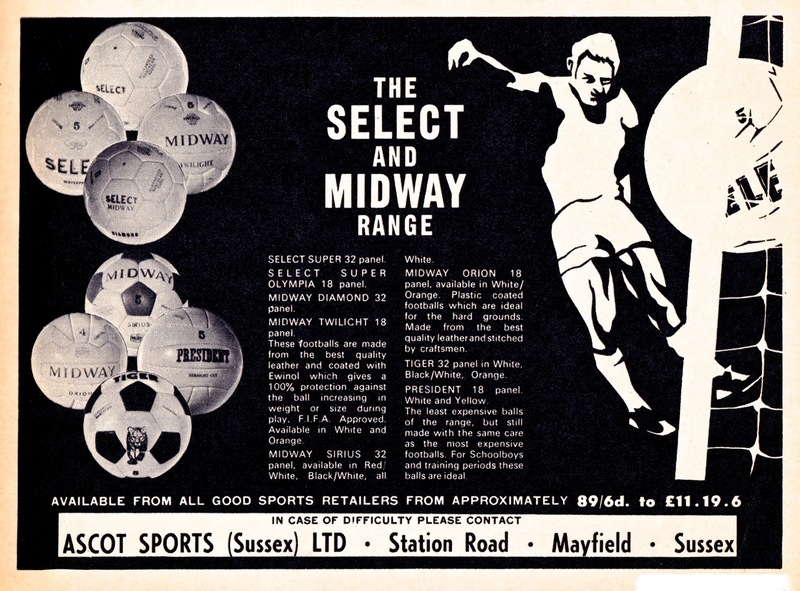 This is our third post taking a look back at the football replica market of the late 1960s and how the manufacturers marketed their products to the general public. 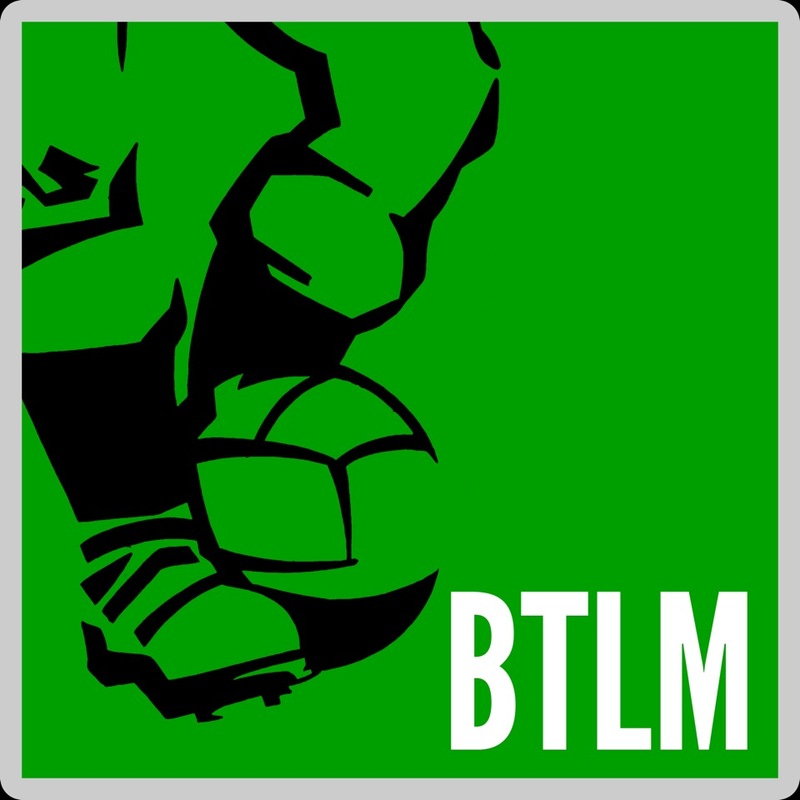 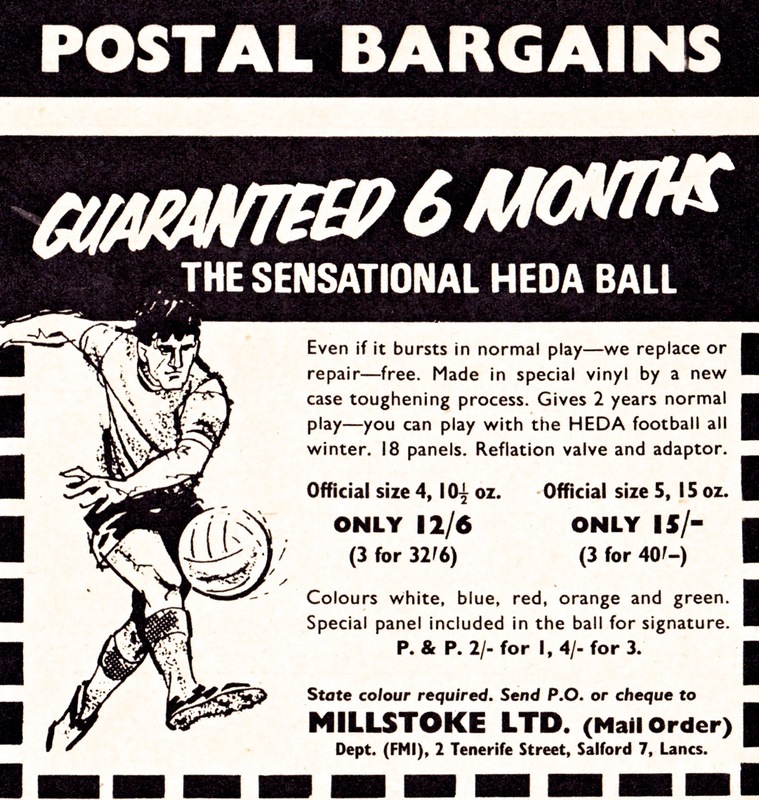 There will be plenty of unfamiliar names here including Heda, another brand like Frida and Wembley focusing on the unfathomably large vinyl football market. 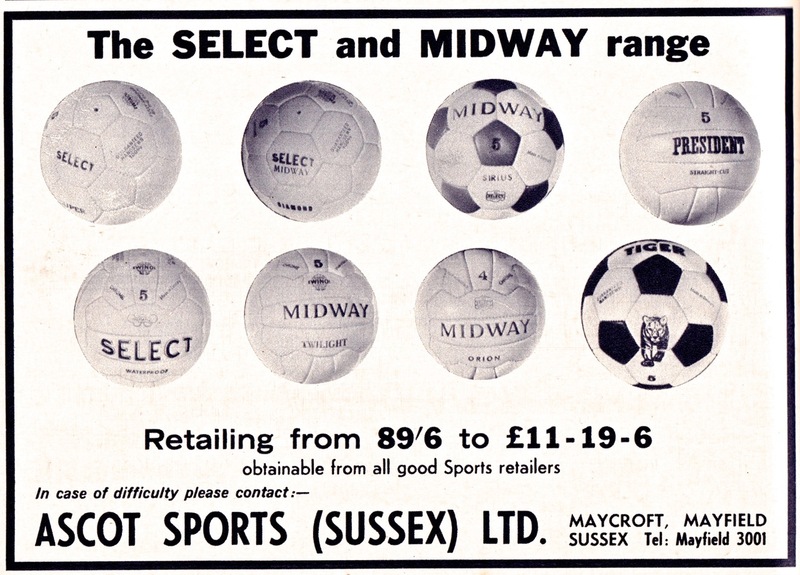 Vinyl footballs were broadly useless things whose natural habitat was rose bushes where they could be seen deflating forlornly. 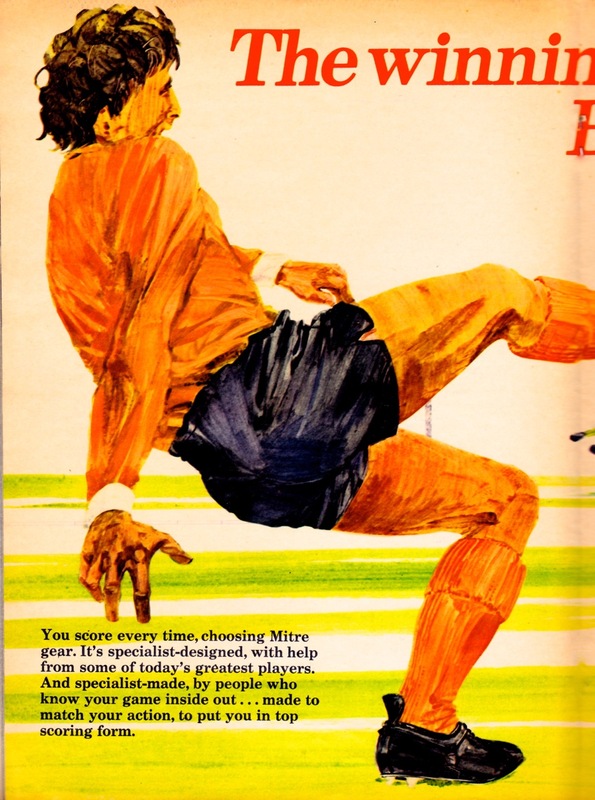 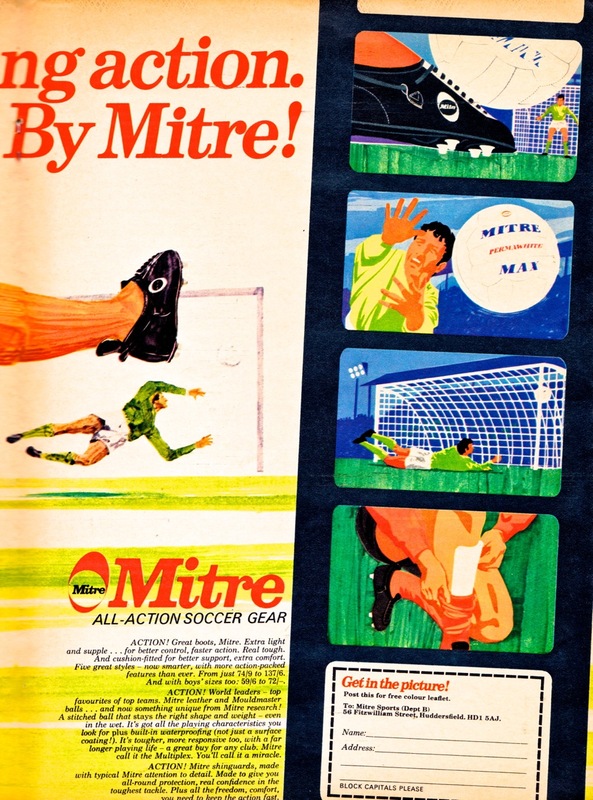 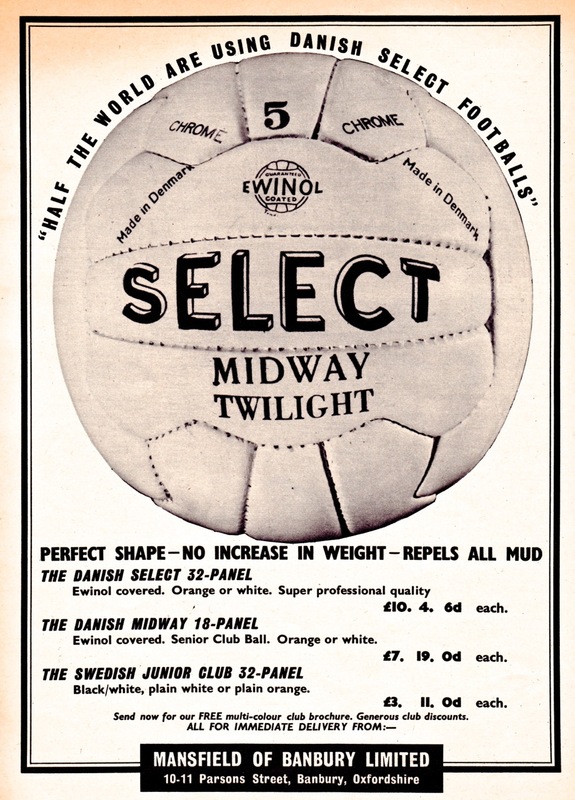 Meanwhile Slazenger were making an understandable big deal about supplying the balls for the 1966 World Cup and Mitre became a new, and colourful, entrant into the sector.